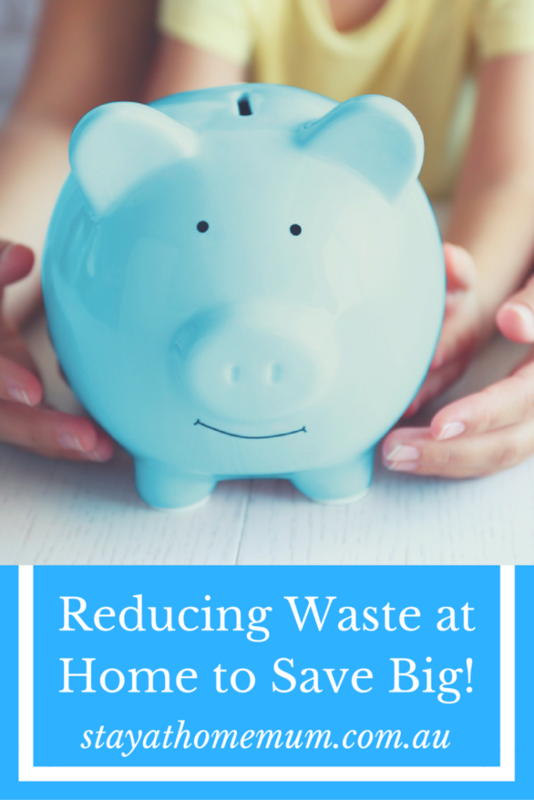 Reducing Waste At Home To Save Big!Save Money By Using Up Everything In Your House! Reducing Waste At Home To Save Big! 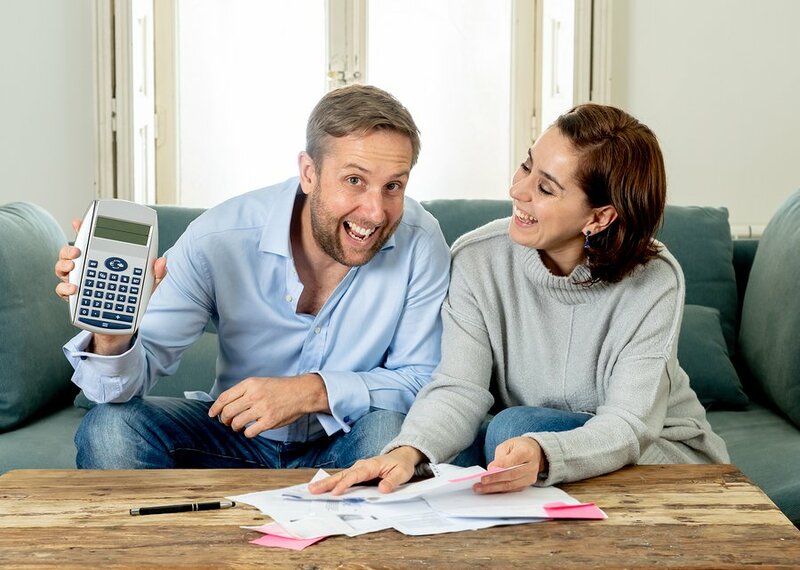 When you really stop and think about it, you could probably save yourself quite a bit of money by getting the most out of your purchases, and by reducing unnecessary waste in your home. In fact, we think reducing the amount of waste in the home is a simple way to save money, and everyone can do it, even the kids! Here are some simple ideas that you can start doing today! 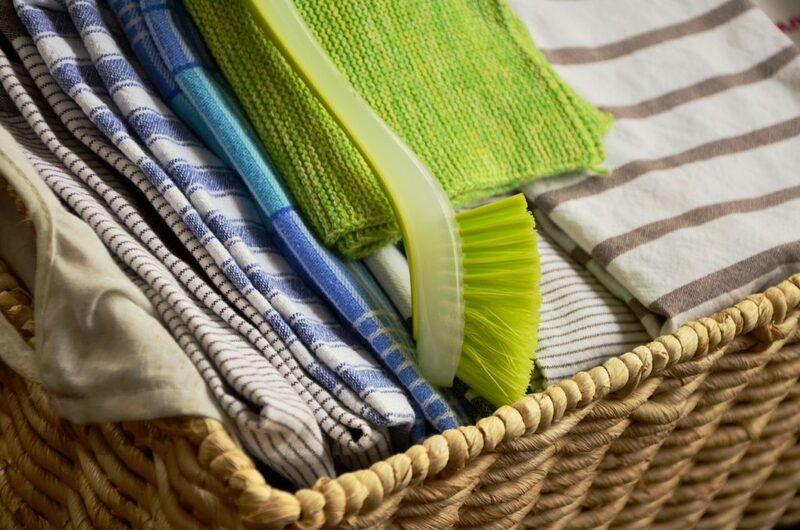 To clean up spills just reuse tea towels, cloths, hankies and rags! It’s easy to throw these items in the washing machine and reuse again and again and again. They are really effective at wiping just about anything up, and reusing them will save you money! Why use paper towel when you can use tea towels and rags that are reusable? How often do you throw out sauces and condiments that you didn’t realise were past their used by date? Too often we bet! Instead of wasting all those sauces and other goodies, sort the bottles (especially those in the fridge) in order of the ones that need using up first (ie closest to the expiry date). If the bottles start getting too empty, turn them upside down and let gravity work in your favour. Don’t throw away the dregs from your morning cereal. That dust and little bits at the bottom of the bag are not waste at all. You can either make them into some easy ‘cereal bars’ or mix them up and give them to the kids – rebranding as a ‘brand new cereal of mixups’…. Not convinced? Just try it! If you have food scraps, do something good with them instead of chucking them out in the bin. If you have chickens many food scraps make wonderful chicken food. You could swap the scraps with a friend who keeps chickens in exchange for eggs. Alternatively look into getting a worm farm, or just bury the scraps in your garden as compost. 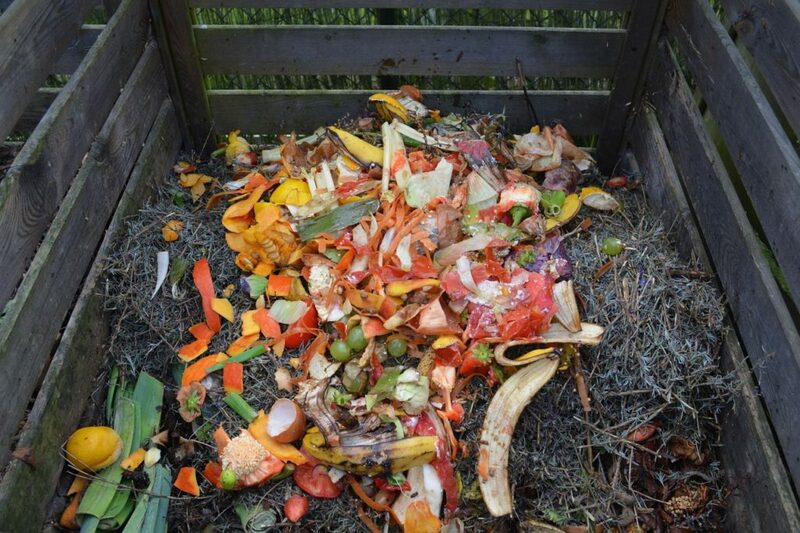 Utilising your food scraps can save you in the long run. There’s no reason not to use all your shampoo and conditioner. When the bottle is nearly empty turn it upside down and store this way. Gravity will do the rest and you will get a few more washes out of the bottle. No more coming out? Try cutting open the containers to get that last little bit, or mixing with water and shaking to make sure you’ve got it all. If you hate buying new razor blades, you can make yours and your hubby’s last longer by covering the blade in olive oil. If you can have a non-breakable cup somewhere in the shower (out of reach of little fingers!) and make sure the blade gets ‘dunked’ every time you shave. You will get at least five times the use!!! That’s huge, especially if you purchase the expensive style blades! Toothpaste is often wasted because it simply isn’t squeezed right. Squeeze your toothpaste from the end, and pop a peg there as you squeeze it out. You’re guaranteed another 10-15 brushes! 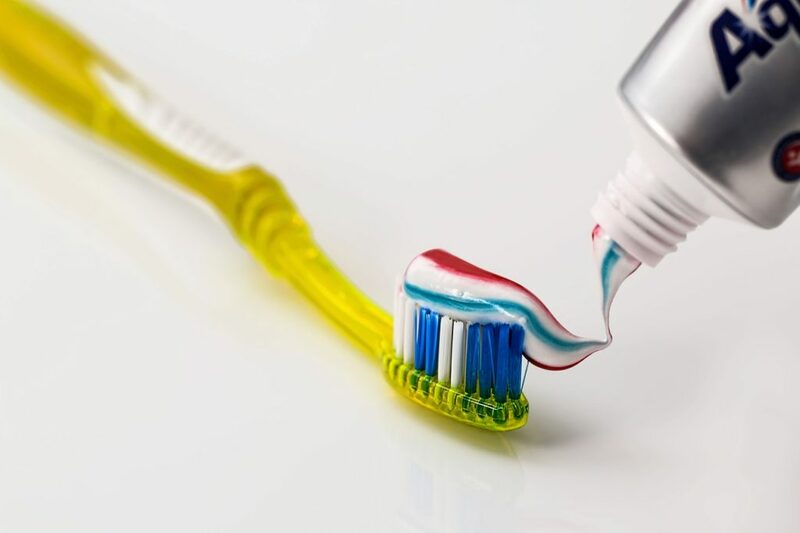 Think about how you’re squeezing your toothpaste and save! If you use bar soap you know that there comes a point when the soap just gets too skinny to use anymore. Well now not! When your soap gets too small to use, wet it very well and stick it to your new bar of soap. That way 100% of the soap gets used and you aren’t wasting any! Don’t throw away your old or unmatched pillowcases! Use old or odd pillowcases as library bags, shopping bags, sleeping bags for the kids. They can also be used for your delicates in the washing machine instead of buying a special bag. What are your suggestions for reducing waste around the home?